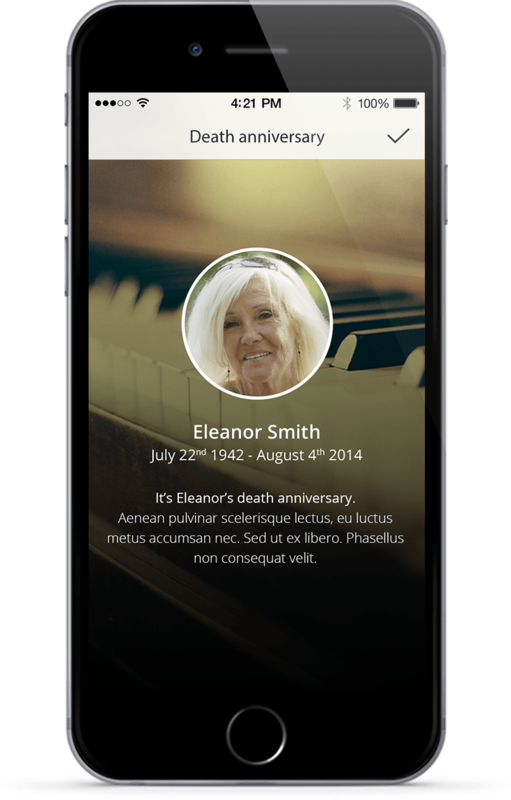 A mobile and innovative technology that transforms your commemoration places into personalized books of life. Thanks to microlocalization, your mausoleum preserves souvenirs exclusively available on site via a mobile device. Book of life only accessible when the visitor is in front of the location of the sepulture. Pictures, video, biography; the fondest memories kept in one place. Send notifications to highlight important events. Offer a personalized, unique and adaptive experience without harming the neighborhood. Communicate directly with your clients using notifications. 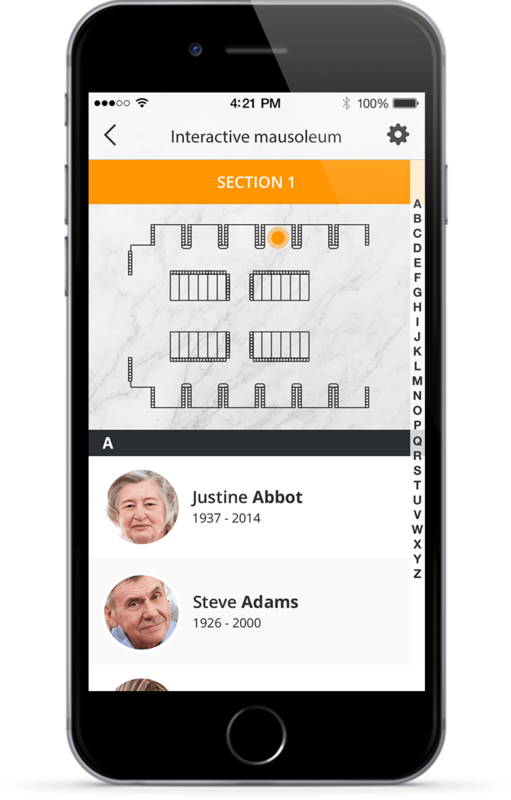 Get traffic statistics of your mausoleums and even sections within the mausoleum. Encourage your customers to visit your mausoleums by offering an experience exclusively available inside buildings. Increase the rate of return on your niches and crypts. Offer a modern commemoration place that meets the growing popularity of interactivity, without altering the core values of reverence. The Cimetière Saint-Charles, the largest cemetery of Quebec City, built a new mausoleum with the Eternal Memory technology. Your message has been sent, a member of our team will contact you shortly. 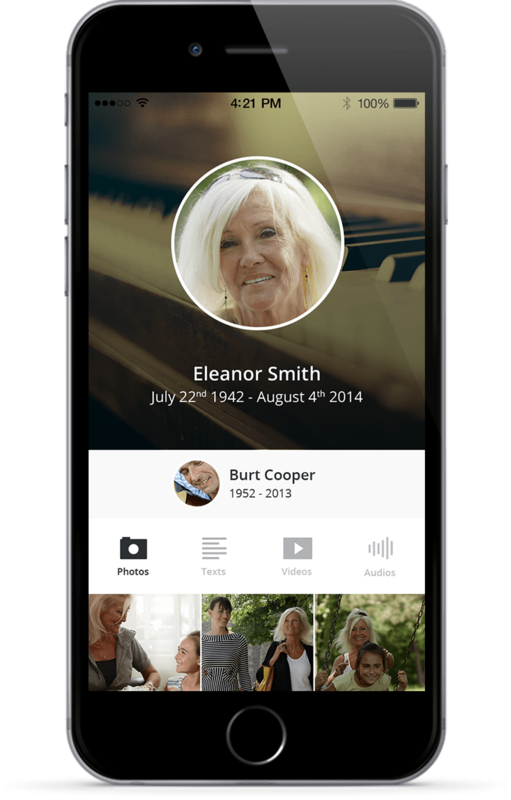 With its added value and its new line of communication, the Eternal Memory system provides a rate of return of more than 400%.  The Eternal Memory system was designed to be installed in existing mausoleums and even new ones. 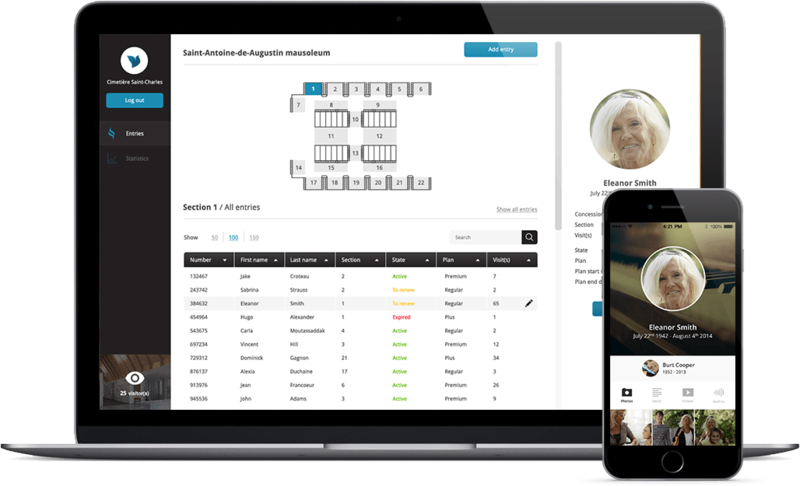 No technical knowledge required, your staff will be able to use and sell the service without complication. The provided email seems incorrect.